Each layer individually bottom hemmed for easy screen printing. 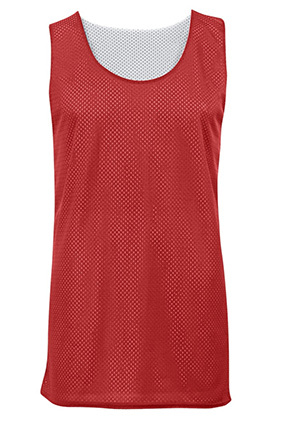 100% Polyester Pro Mesh. Double layered mesh. Double-needle hem. Reversible.